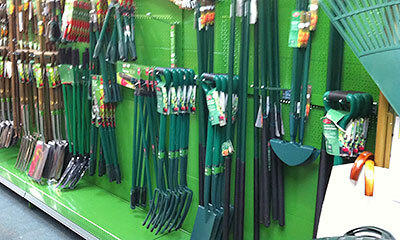 We have all the tools you need to make your garden look as good as the rest. With our stock of garden hand tools there's a tool for every job. 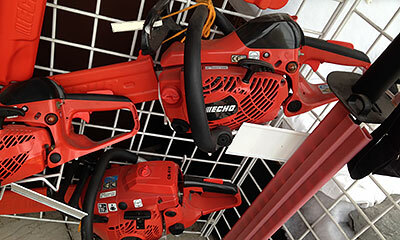 Our power tool range from Echo includes chainsaws, strimmers, hedge cutters and garden leaf blowers.